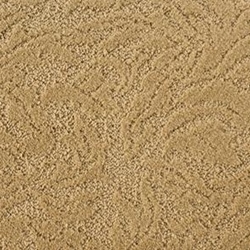 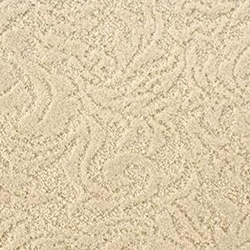 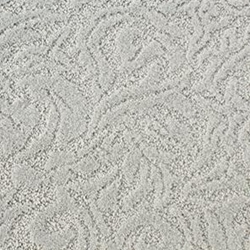 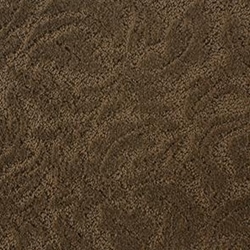 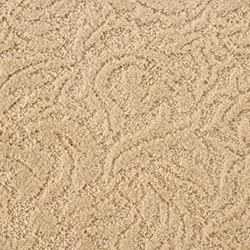 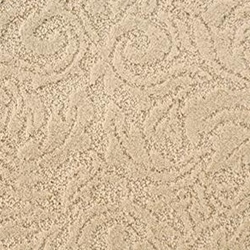 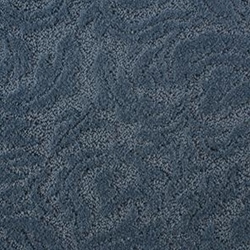 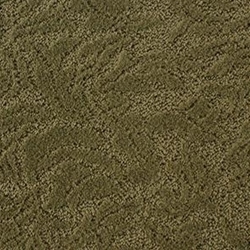 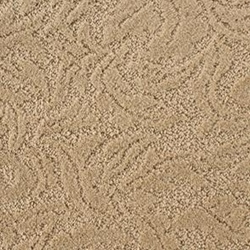 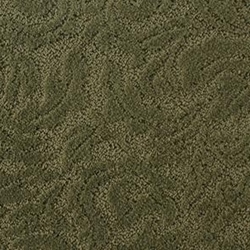 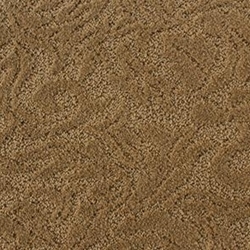 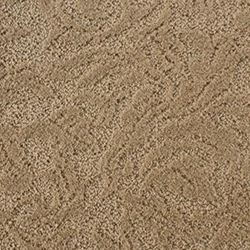 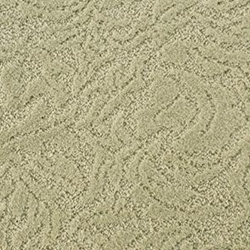 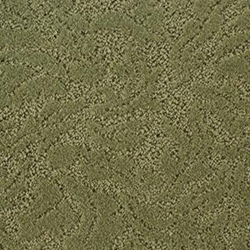 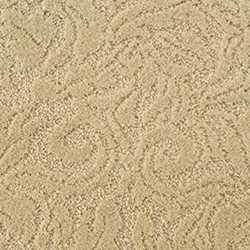 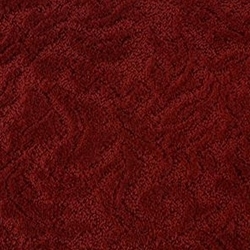 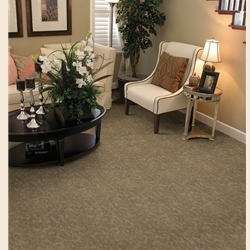 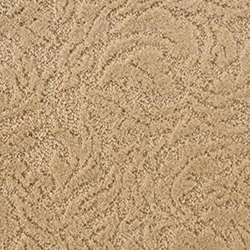 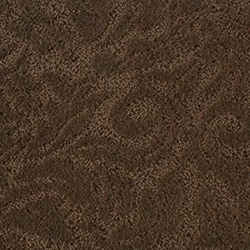 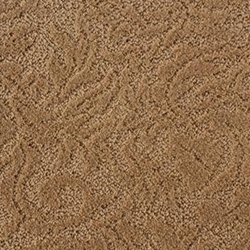 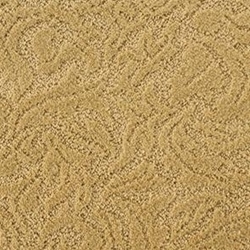 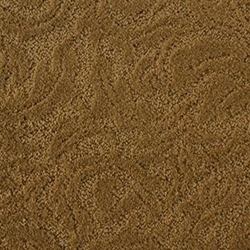 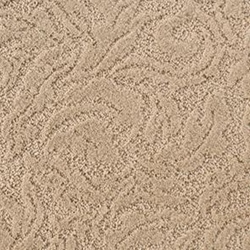 The sculptural quality of this elegant carpet is expressed in the graceful interplay between the cut and loop yarns. 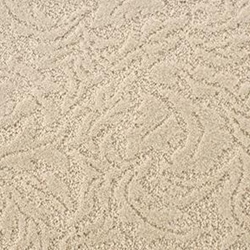 100% STAINMASTER® Tactesse® BCF nylon, a fiber known for impressive softness and durability. 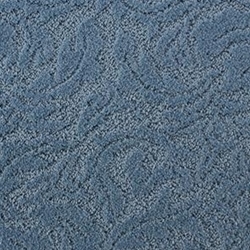 Pile Height - 12/32" x 16/32"
Pattern Repeat - 24" x 18"